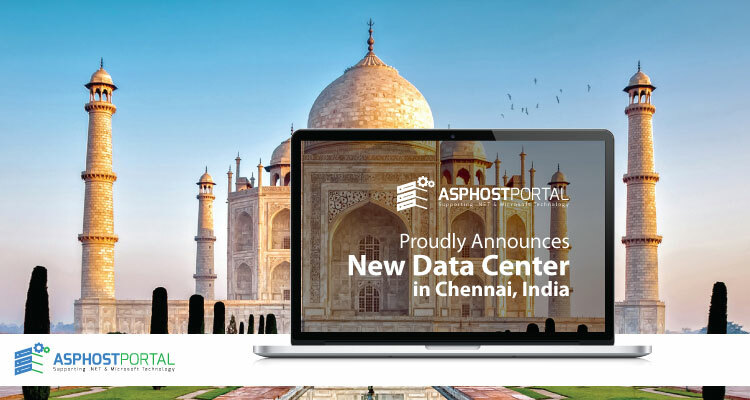 As the commitment to customers to provide global hosting solution, ASPHostPortal.com is now operating servers that are located in the prestigious, state-of-art India Data Center. Their data centers are strategically located around the country to provide customers with the highest levels of availability, service and support on the market. Located in Chennai (India), their data center has a capacity to hold about 40,000 servers. Backed by well-trained, experienced system engineers, network specialist and electrician, you can be rest assured that your site on this data center is maintained professionally. All their servers are equipped with minimum Intel Dual Processor Multi Core, 8 GM RAM and the fastest 1,000 Mbps connection backbone. This is to ensure that all sites hosted on their server has an access to the best performance, reliability and connectivity feature. They operate the Screaming-Fast Network™, featuring multi-homed bandwidth with connections to over 40 networks. The route traffic over major Tier 1 Internet backbones such as UUNet/MCI, Level 3, NTT/Verio, and AboveNet, with no low-quality bandwidth and plenty of network capacity for maximum reliability and scalability.